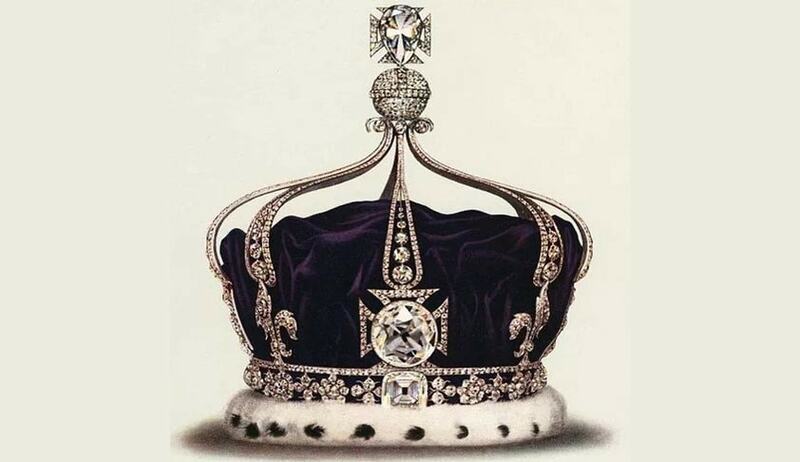 The Centre, in a surprising stand, today told the Supreme Court that it cannot ask UK to return the Kohinoor diamond as it was gifted to East India Company by Maharaja Ranjith Singh and not forcibly taken away or stolen by the British. A bench headed by Chief Justice T S Thakur had on April 8 asked the Modi government’s Solicitor General Ranjith Kumar to clarify its stand on a public interest litigation filed by by All India Human Rights and Social Justice Front seeking directions to the High Commissioner of the UK for the return of the diamond besides several other treasures, has given the Centre six weeks to file a detailed reply. The PIL has made Ministry of External Affairs and Ministry of Culture, High Commissioners of the UK, Pakistan and Bangladesh as parties to the case. It has also sought return of the "ring, sword and other treasures of Tipu Sultan, Bahadur Shah Zafar, Rani of Jhansi, Nawab Mir Ahmad Ali Banda, and other rulers of India." The culture ministry has sited a 43-year-old law that does not allow it to bring back antiquities taken out of the country before independence. Under the provisions of the Antiquities and Art Treasure Act, 1972, the Archaeological Survey of India takes up the issue of retrieval of only such antiquities as have been illegally exported out of the country. But the bench said it will not dismiss the public interest litigation which sought directions for bringing back the diamond saying it might affect any future attempts to get back the 105 carat gem. “Do you want us to dismiss the PIL? We would have done so after such a statement. But if the government is making a legitimate claim later we wonder our dismissal will stand in your way. They will say your own supreme court has dismissed the case so how can we interfere”, CJI Thakur asked Solicitor General Ranjit Kumar.